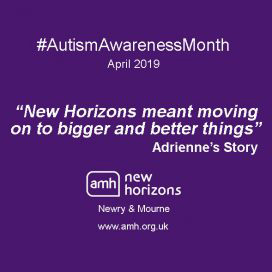 The AMH Working It Out project is part funded through the Northern Ireland European Social Fund Programme 2014-2020 and the Department for the Economy. Keep up to date with AMH on Facebook. View our latest Facebook posts. 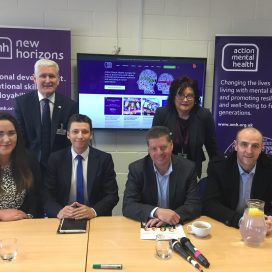 Make a secure, Online Donation or set up a Direct Debit to Action Mental Health.